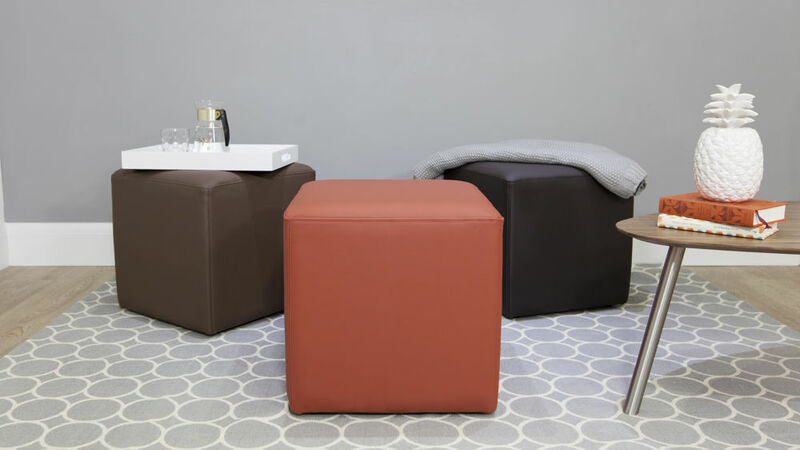 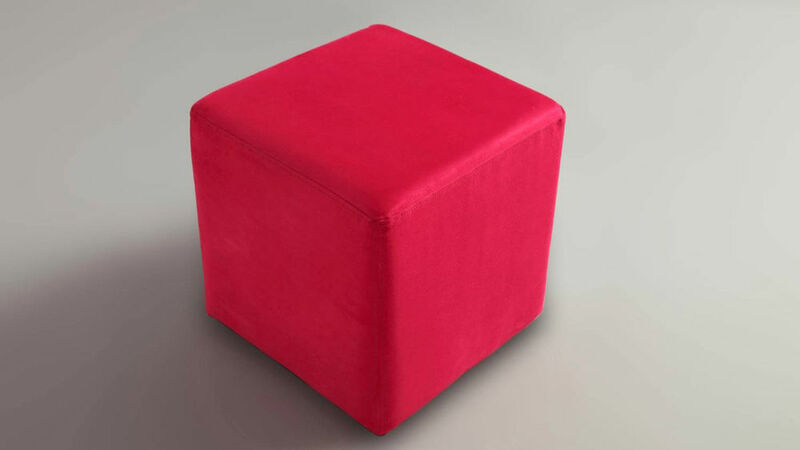 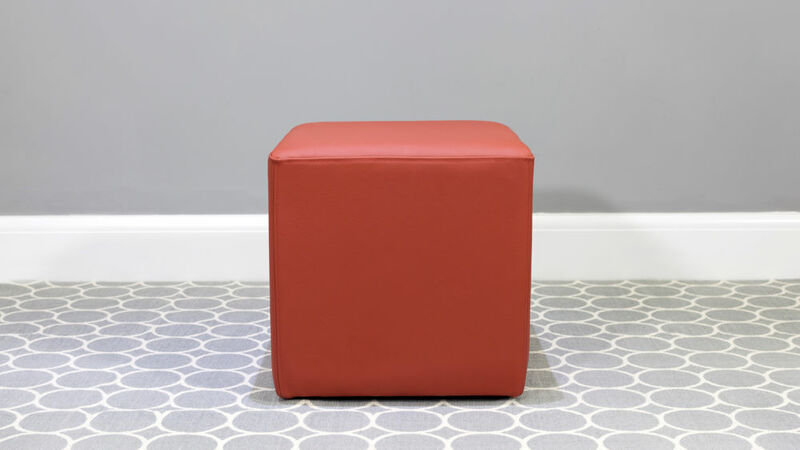 The Cube 450 stool is attractive, fun and modern. 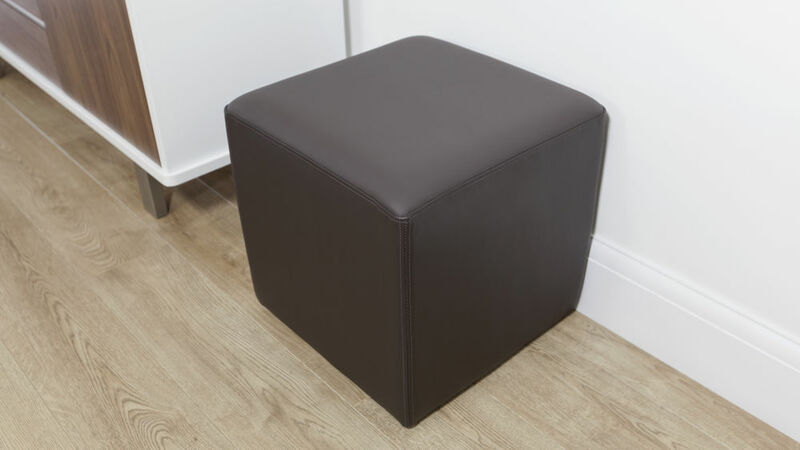 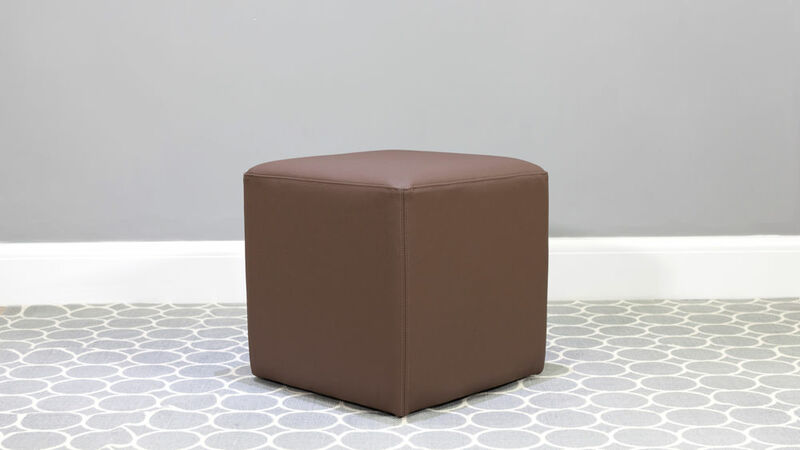 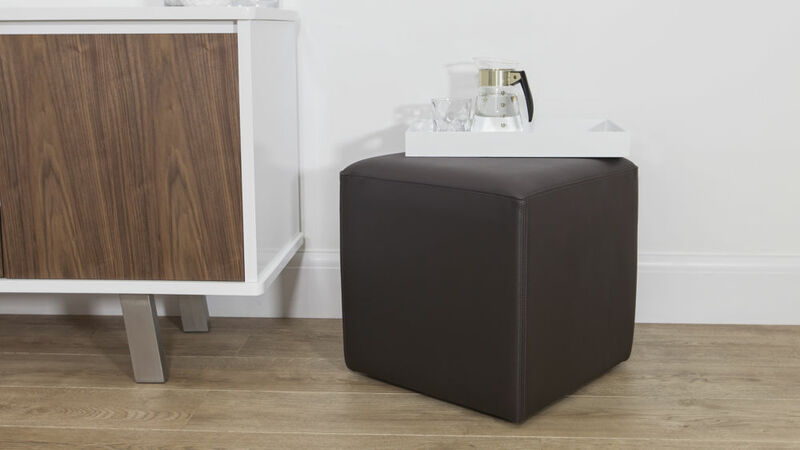 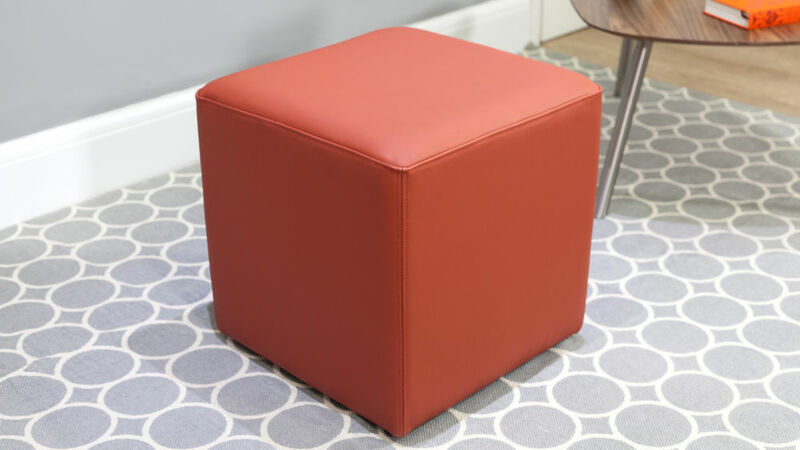 These commercial-quality cube stools are made in the UK to a high quality specification, so you know that you will get the level of durability you require for seating within a busy commercial environment. 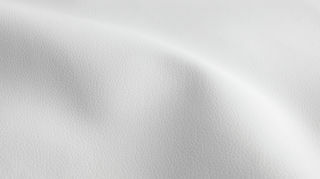  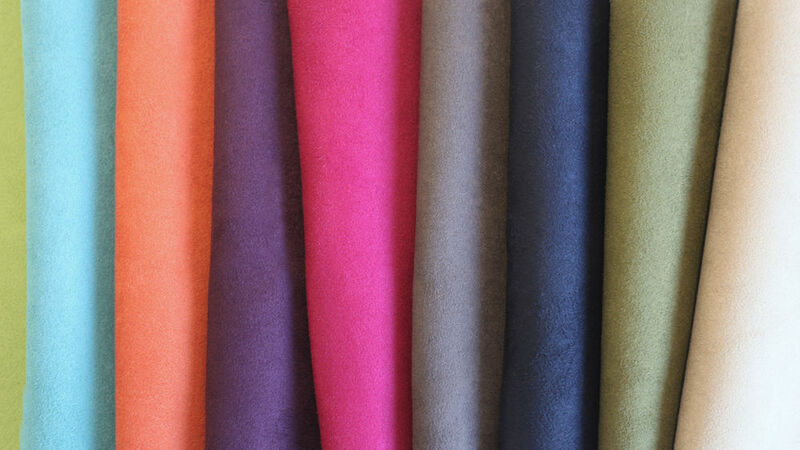 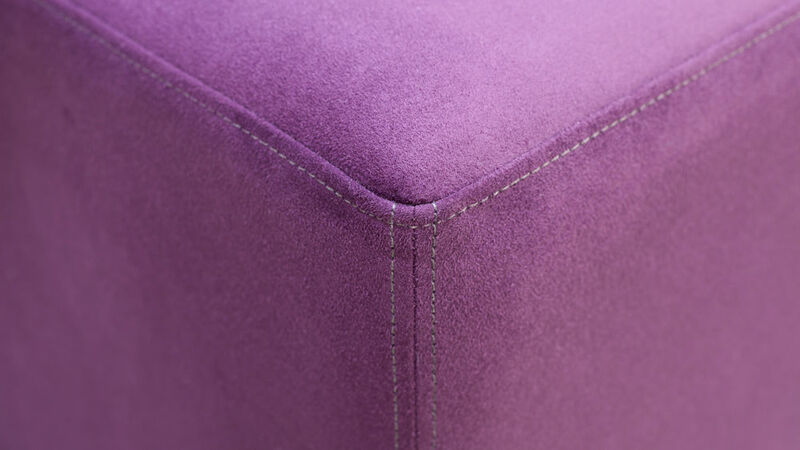 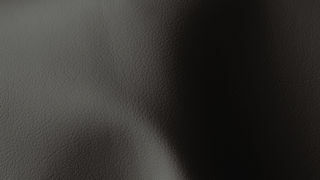 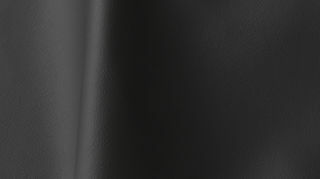 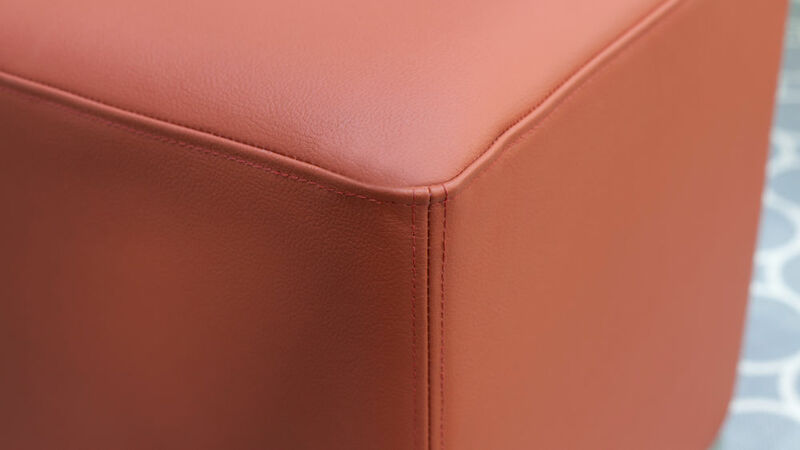 The range of upholstery to choose from is impressive, with 12 delectable colours of micro-suede to chose from and a wide range of faux leathers. 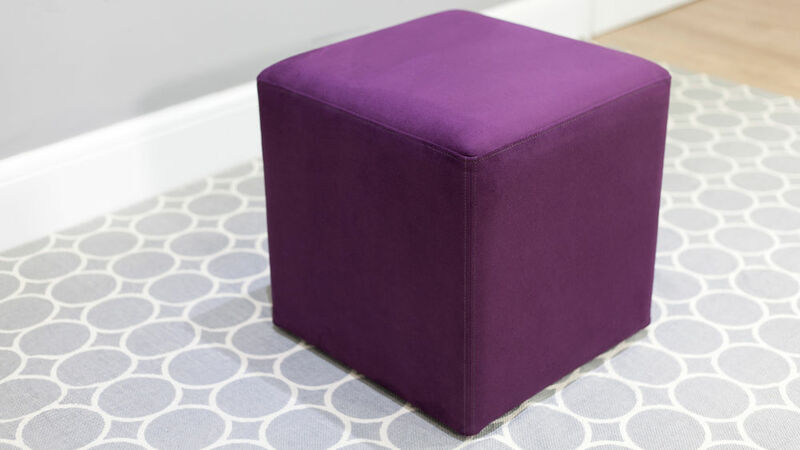 The Cubes come in a variety of sizes which can be mixed and matched for an interesting and quirky look, as you'll see in our photography. 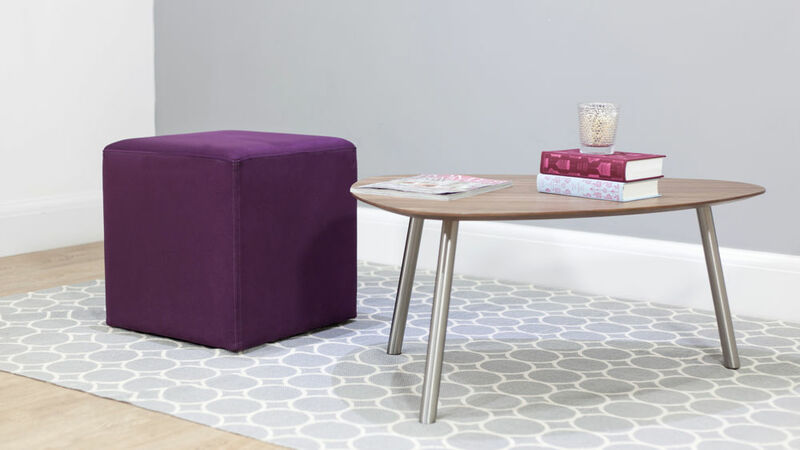 This would be great seating for an informal dining area, a creative meeting room, a reception area, a hotel lobby, a smart bar or a club. 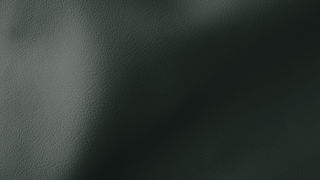 ** Don't see what you want? 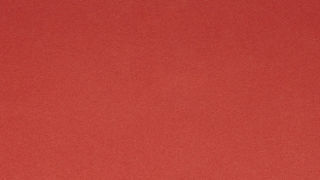  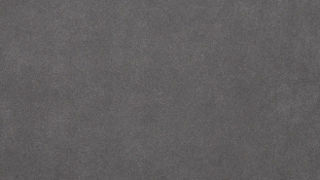  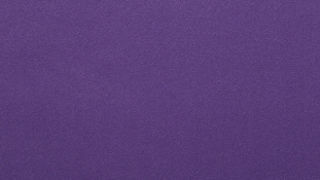 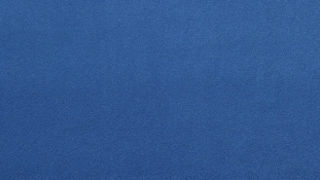 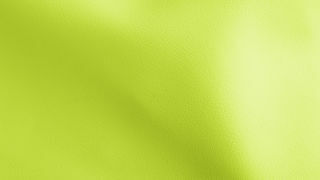 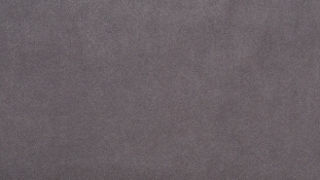 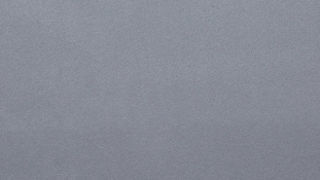 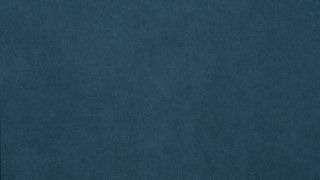 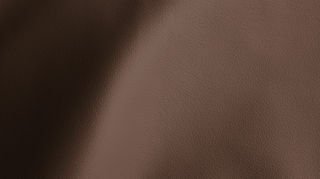   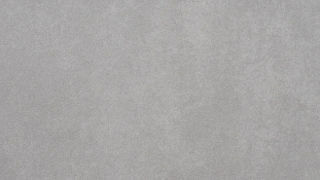 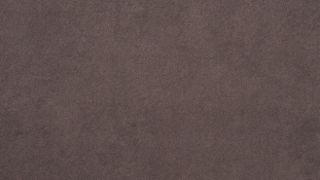 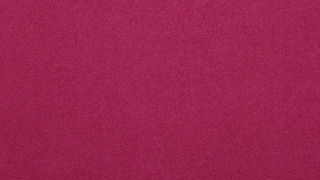  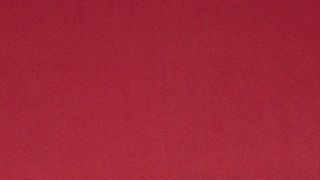 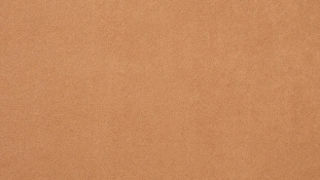 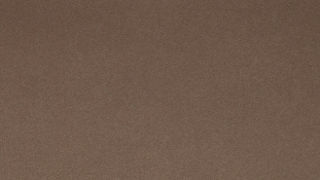 Call us for an even wider range of colour options and finishes.